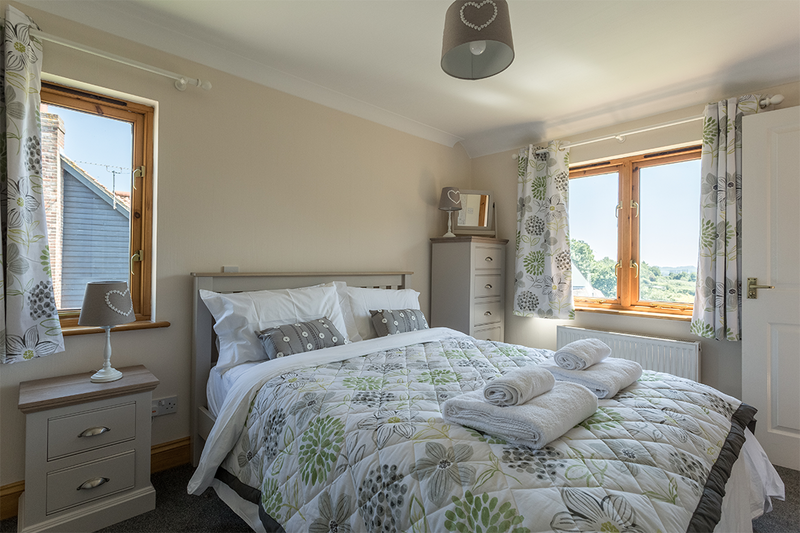 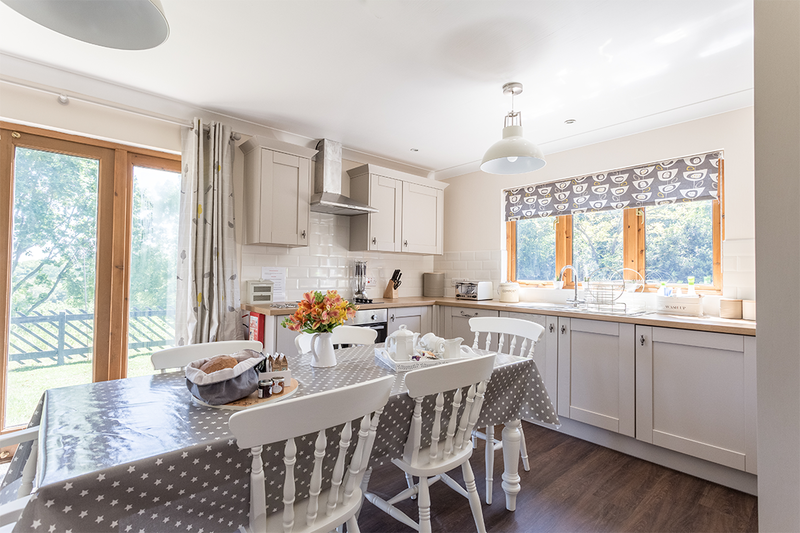 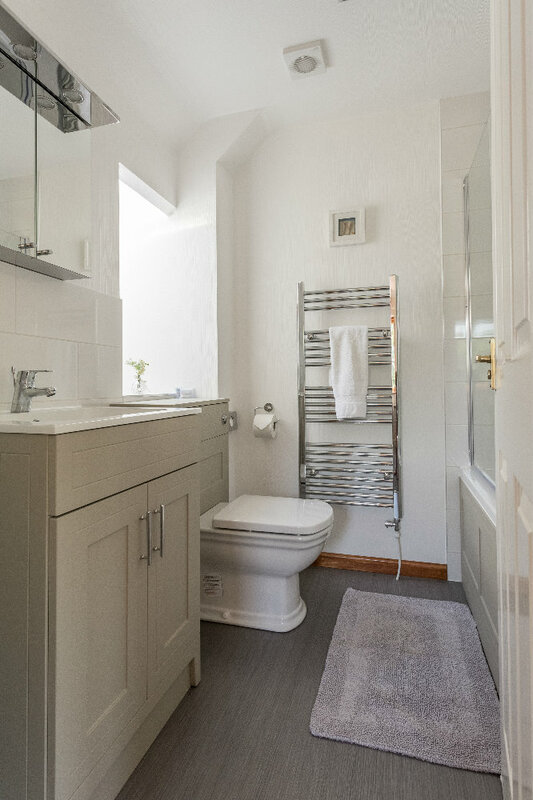 Recently refurbished with a brand new kitchen and bathrooms, Wiston is an accessible cottage that sleeps six people. 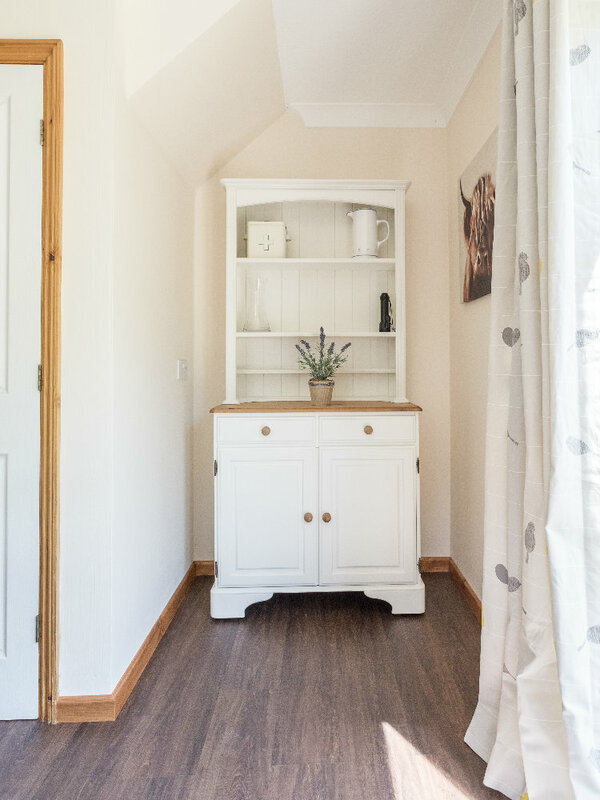 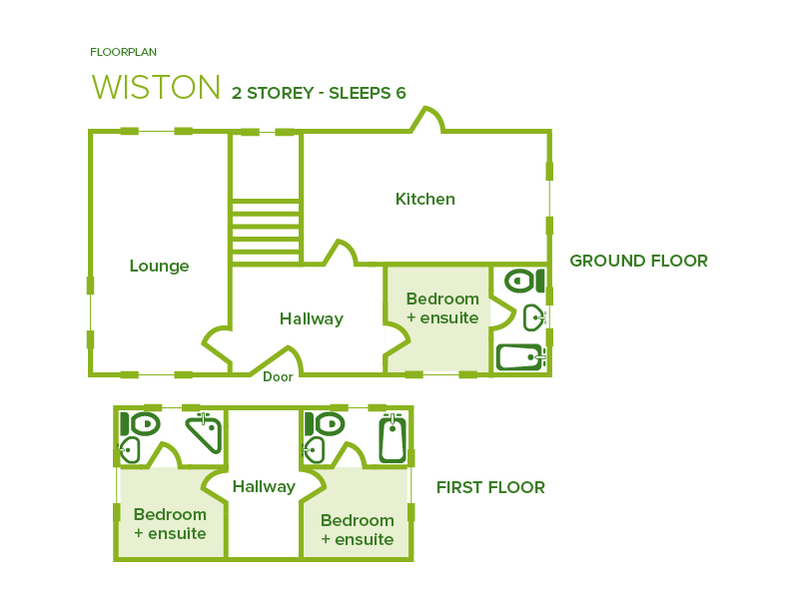 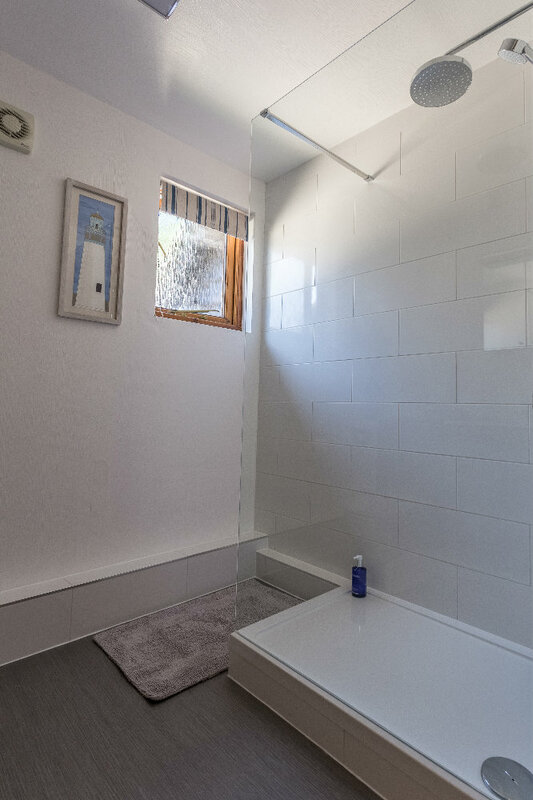 Graded NAS Mobility Level 2 due to its accessible ground floor, Wiston has a twin bedroom on the ground floor and two double bedrooms upstairs. 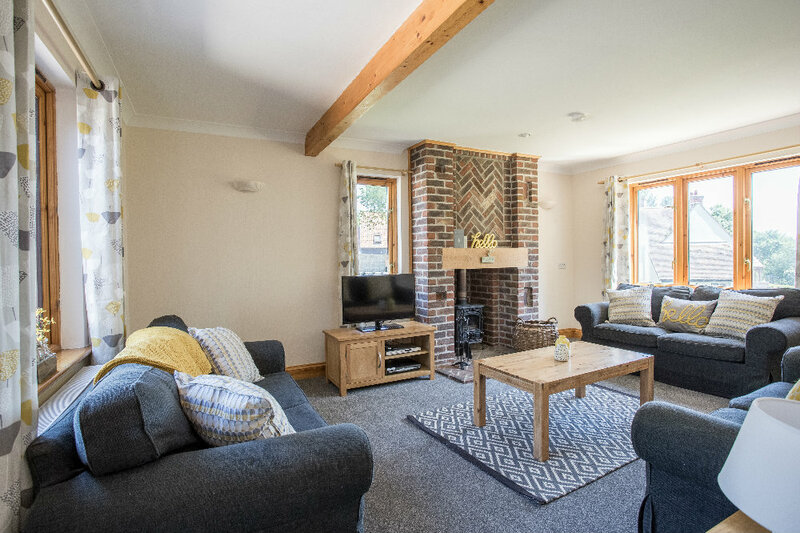 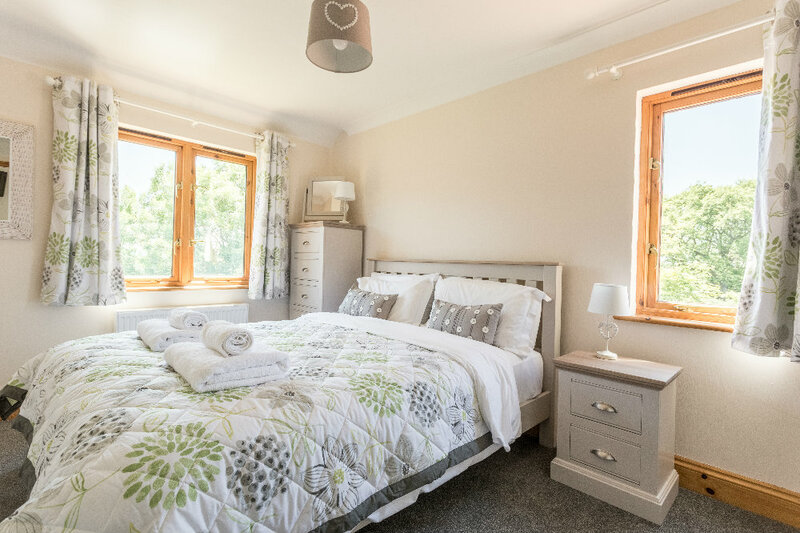 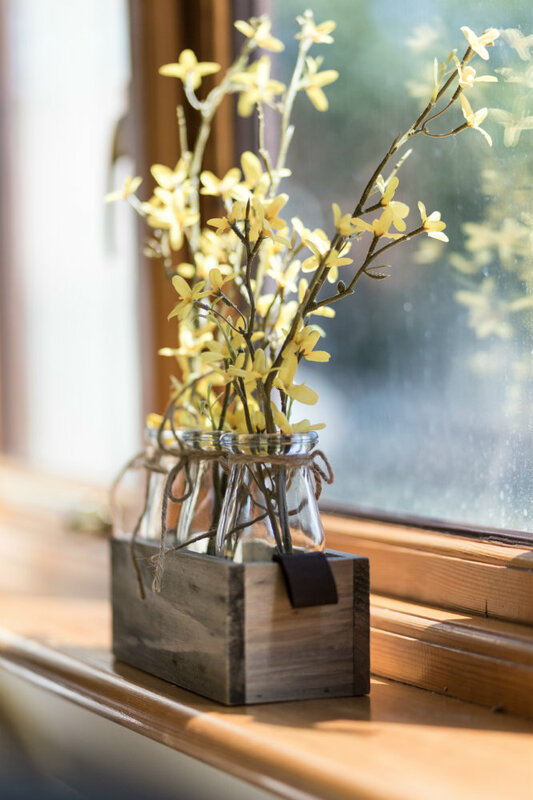 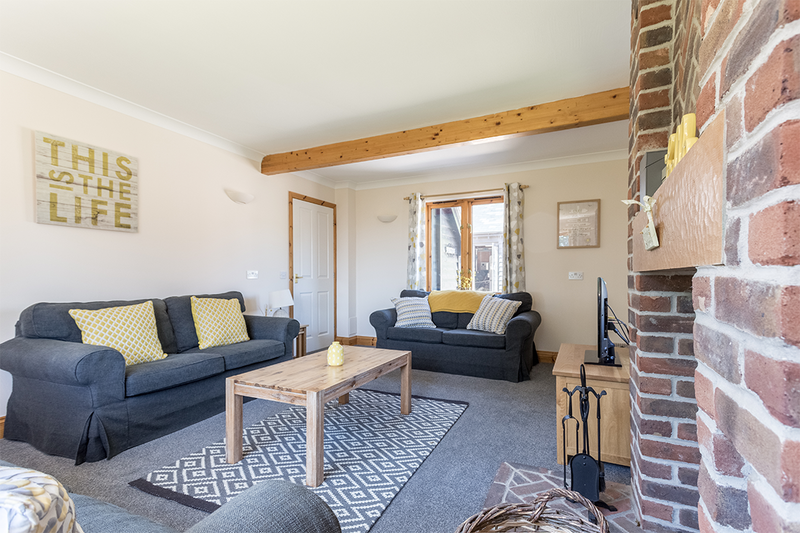 With a number of traditional features including exposed beams and fireplaces, this self-catering holiday cottage has been awarded a 5 Star Gold Tourist Board grading. 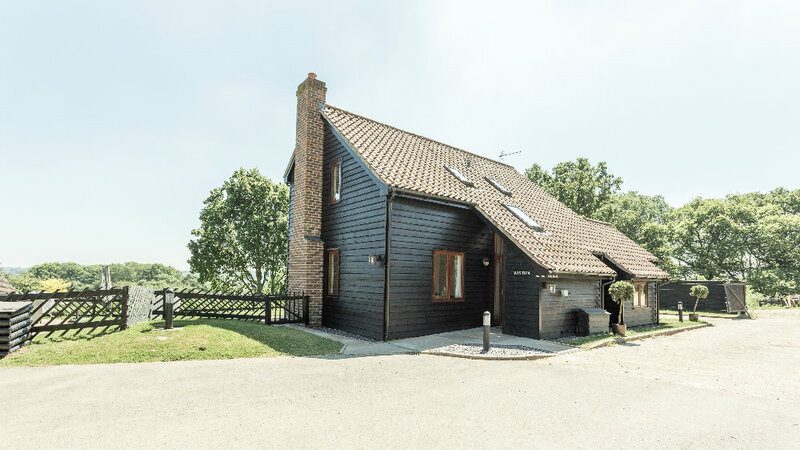 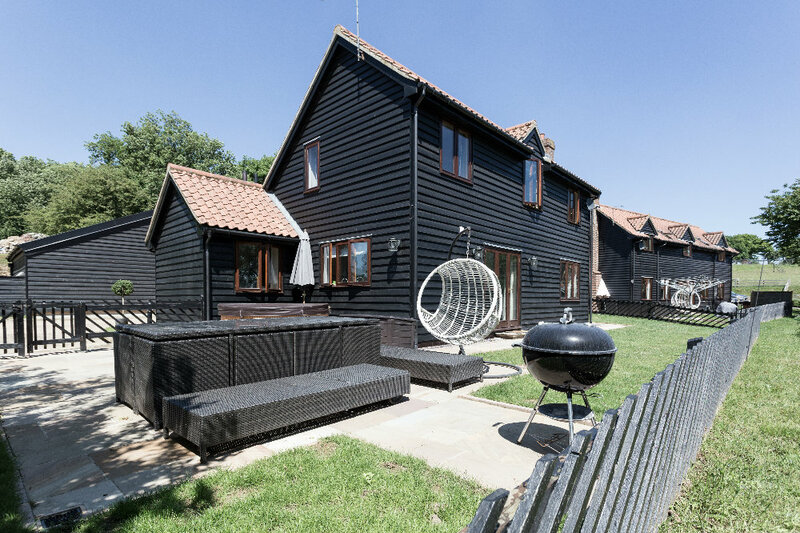 With its own fenced garden, private hot tub and barbecue, Wiston is the closest cottage to the woodland area. 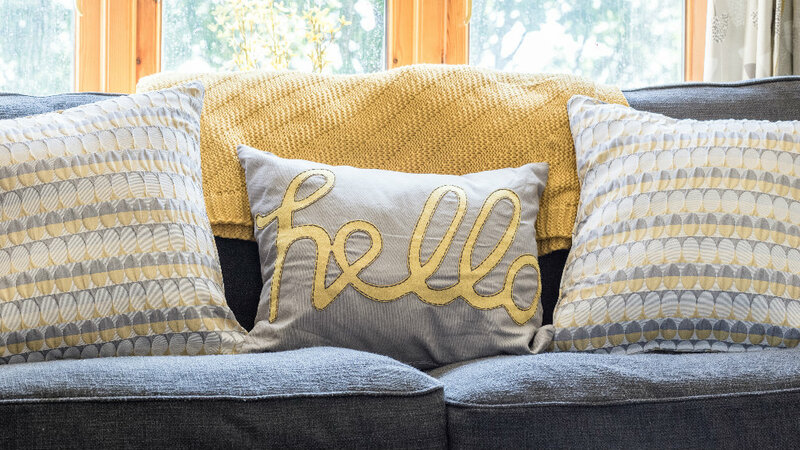 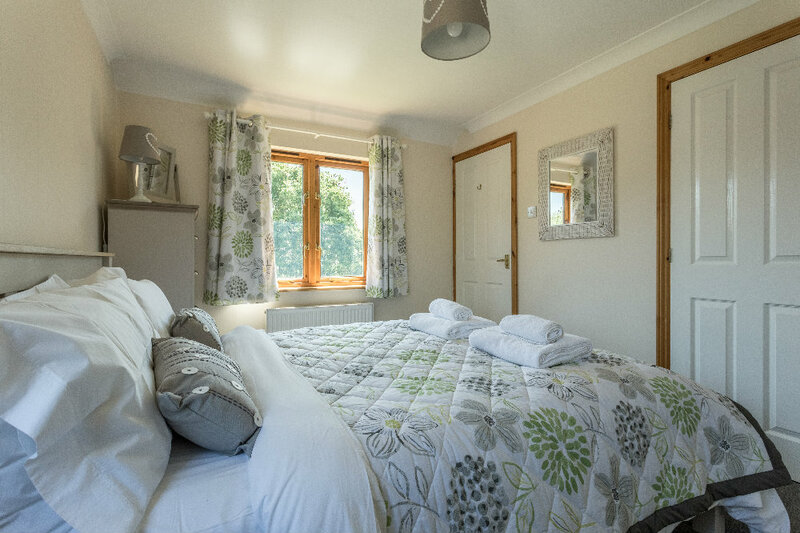 Spot wildlife, feed the pigs or just watch the world go by in this cosy cottage.